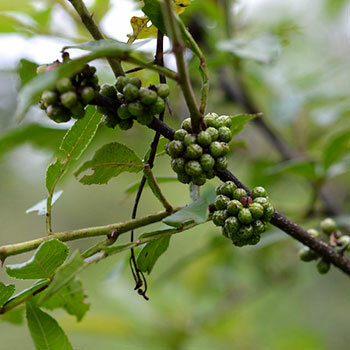 Soapberries Communities-How we work with??? Copyright © 2018. National Organics Pvt. Ltd. All Rights Reserved.